Digital Marketing is growing in popularity as businesses see the value of online advertising. Digital Marketing encompasses graphic design for many needs from the design of your logo to how you keep in touch with clients. Newsletters provide much needed information relative to your client base. We create uniquely custom designs helping you to stay connected and grow your business. We offer Email Management Services through Constant Contact giving you more freedom. We offer print design options as well. Samples of those can be seen in Our Portfolio. Let us help you shine the light on your business by crafting custom newsletters you can share on the web and with current clients, potential customers, friends, and family. 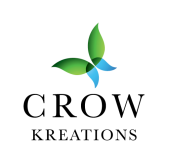 CrowKreations is dedicated to providing you professionally designed newsletters. "Good Marketing makes the Company Look SMART. Great Marketing makes the Customer Feel SMART." Let's face it. Social Media consumes a large portion of our daily activities. It has become a mainstay in society and it is not going away. As a Small Business Owner if you do not have a presence on Social Media your service, skill or profession is not being seen. Social Media is the easiest way to introduce you to the world. There are not enough hours in a day to manage the vast sea of design and content Social Media requires. CrowKreations offers you, the business owner, more personal free time by helping you Shine on the Social Media platforms that are right for your business; whether you are an Artisan, Wellness Professional or Small Business Owner. Our Management Services include personalized custom meme deigns that visually enhance your innate gifts as an independent entrepreneur. ​Your website is like your digital business card on the World Wide Web. It introduces you to new customers. 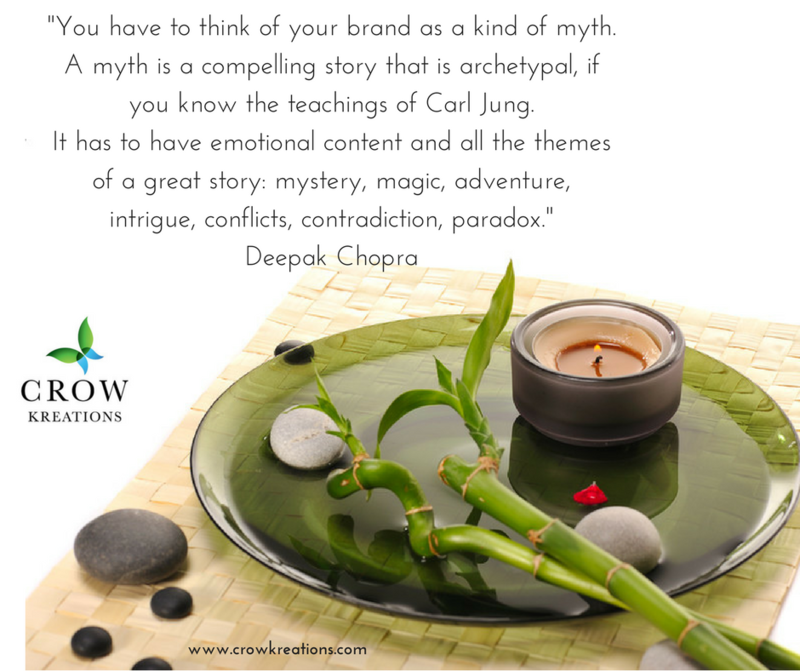 It tells your story as a business owner and answers questions potential clients ask. Just like your physical appearance; how you choose to present yourself on the internet speaks volumes. At CrowKreations we specialize in creating custom websites. We listen to your needs and work with your vision as we build your website. Our websites are uniquely individual and do not prescribe to a certain template. Your satisfaction is our goal. Check out Our Portfolio Page to see a cross section of our designs.